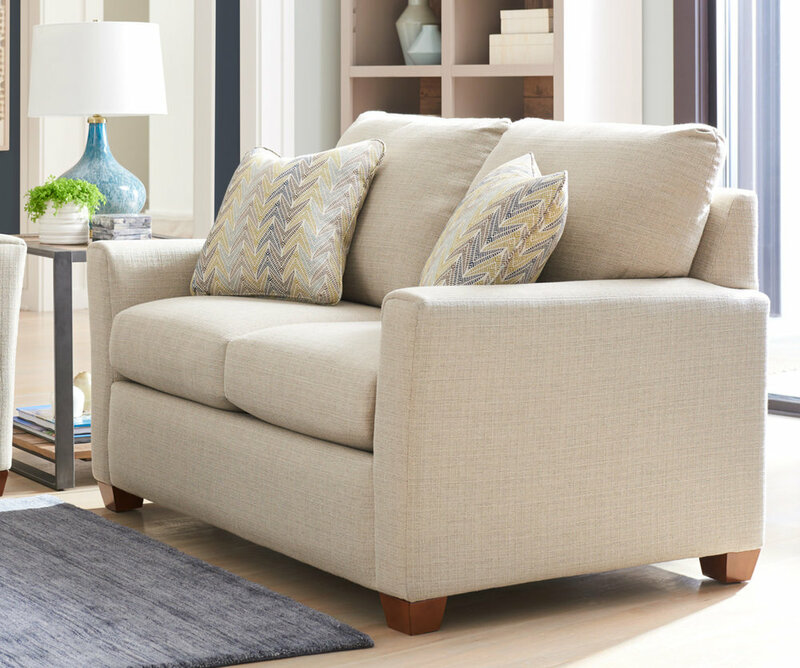 Wilson Furniture has been designated as a La-Z-Boy Comfort Studio. What does this mean to you? It means we have a large in-store selection of La-Z-Boy reclining furniture from recliners, sectionals, and more - all with the famous La-Z-Boy limited warranty; one of the best in the industry. In the unlikely event you need service for your La-Z-Boy reclining furniture, we are also an authorized La-Z-Boy warranty service center.